Confess is finally here! 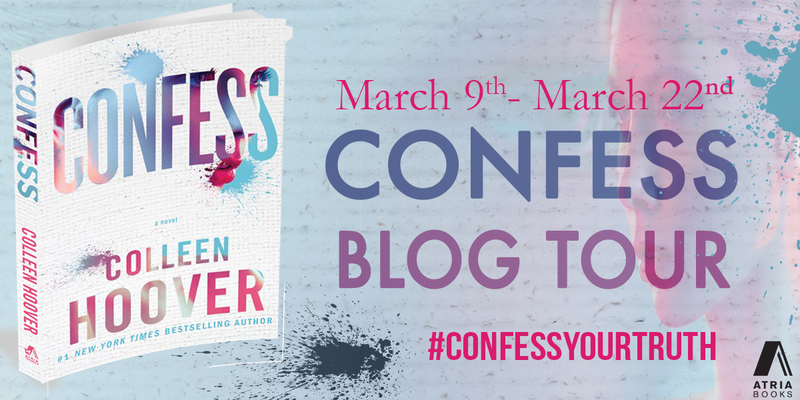 Check out my spoiler free 5 star review and enter to win a signed framed print from the book or a signed copy of Confess. I confess...I LOVE this book and CoHo. Two worlds collide and life will never be the same. Auburn falls for a local artist named Owen. She learns that Owen isn’t who he says he is and feels that he might be trouble. Auburn decides that in order to stay on track she needs to cut Owen out of her life. If Owen comes clean and confesses his secrets…they might have a chance. Are some secrets best left untold or is it easier to confess? This book captivated me from the first page to the last. Owen and Auburn’s story unraveled in a unique and beautiful way. This touching story has the all the twists and turns you are used to getting from Colleen’s books. Colleen is a master storyteller, and this story came to life infused with artistic brilliance and emotion. 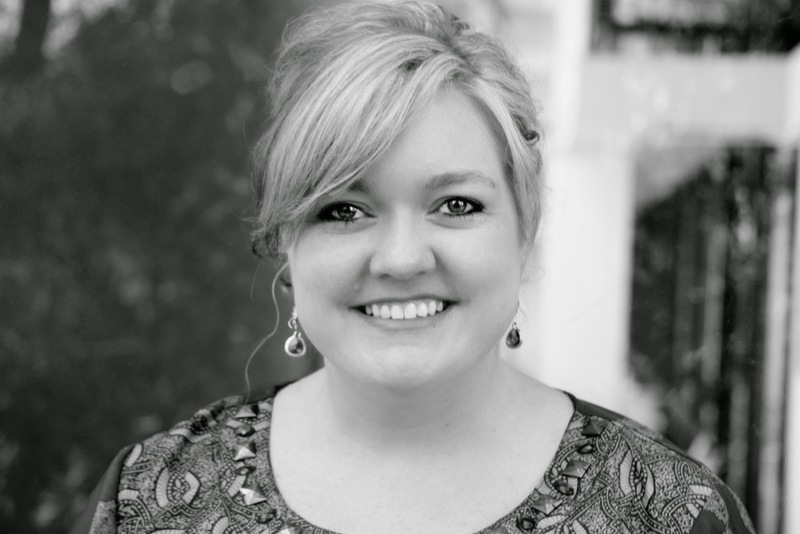 “Good books don’t give up their secrets all at once.” Lucky for us Colleen is a good secret keeper. We don’t find out how Owen and Auburn really know each other until the end. 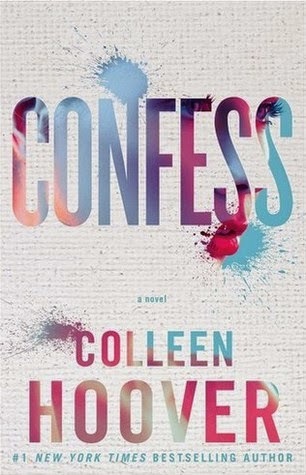 While this book didn’t leave me as emotionally drained as her other books, Confess was a beautiful, heartfelt story of love, life, and sacrifice. My confession: I didn’t read the synopsis before I started this book. It didn’t matter. I knew it was by CoHo, and I knew I had to read it. OMG this book gets five truth be told stars.